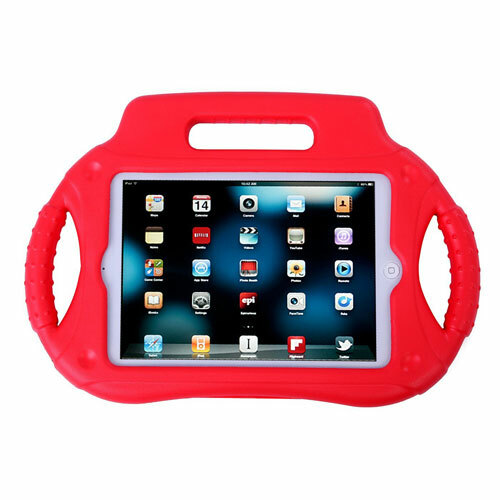 HDE Shockproof Steering Wheel Case: this protective foam case is compatible with the iPad Mini to Mini 3. 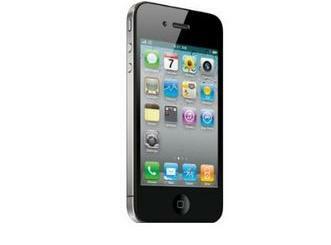 It protects your devices from scratches, dust, and smudges. Vakoo iPad Mini 4 Case: a soft silicone case with a carry handle that protects your gadget against drops and bumps. Its raised lips keep your screen from touching surfaces. Stalion iPad Mini Case with Folding Stand: this protective case is available for all iPad Mini generations. 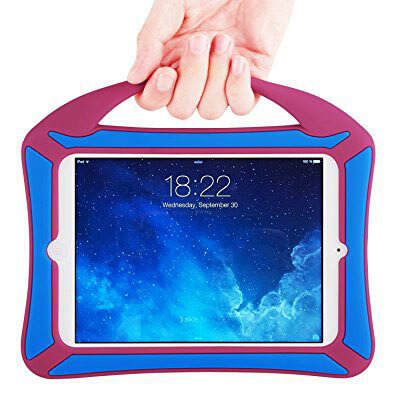 It has a carrying handle and folding stand for your tablet. Mocreo Funcase Kido Case: an anti-shock, anti-scratch case for your iPad Mini to iPad Mini 3. It is double-enforced to absorb shock. 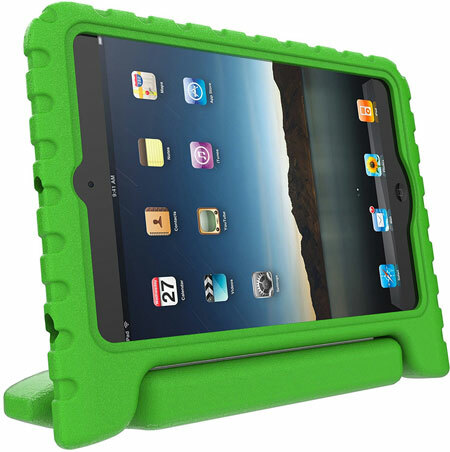 Ndevr iPadding Shockproof Case: keeps your iPad Mini protected and has an adjustable stand. It also boosts audio by 10dB. iGuy Freestanding Protective Case: iPad mini 3, 2 , and 1 tablets. It has a flexible foam construction. 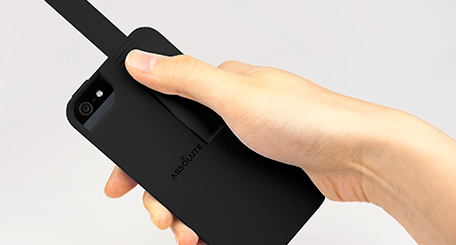 Its arms make it easier for your kids to hold the device. HHI Thick Armor Protective Case: a heavy duty case for the iPad Mini 4 with shock absorption to protect your tablet from accidents. It also keeps your tablet’s screen from touching surfaces. 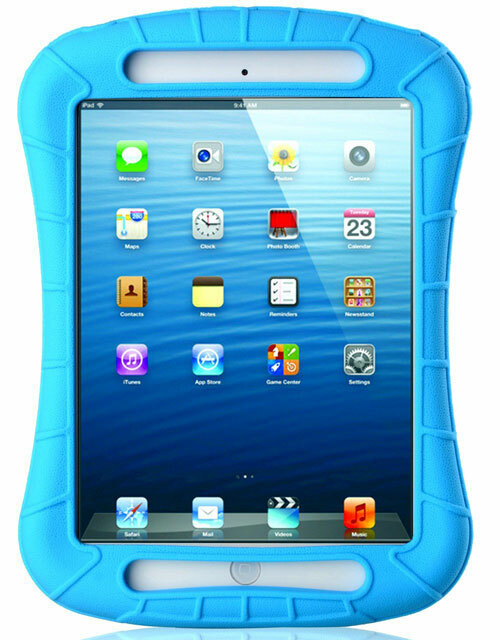 iXCC Shockproof iPad Mini Case: a drop resistant case for iPad Mini. Has cutouts for all the ports and buttons. It is available in 6 colors. Griffin Survivor CrossGrip: a rugged iPad Mini case with a shoulder strap. 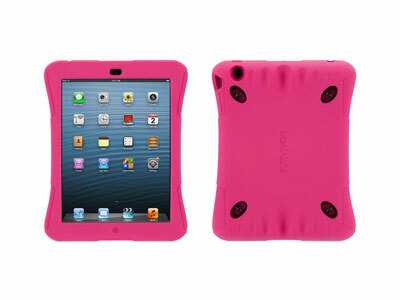 It has an ABS plastic skeleton and extra padding around the edges to protect your tablet. 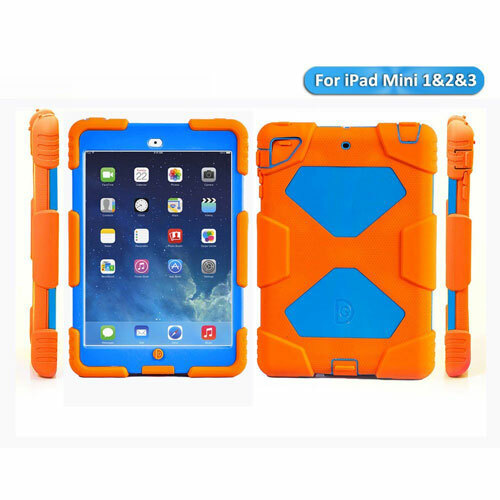 Aceguarder iPad Mini Case: a waterproof, snowproof, dirt-proof case with a built-in kickstand. It simply keeps your tablets protected from the elements. 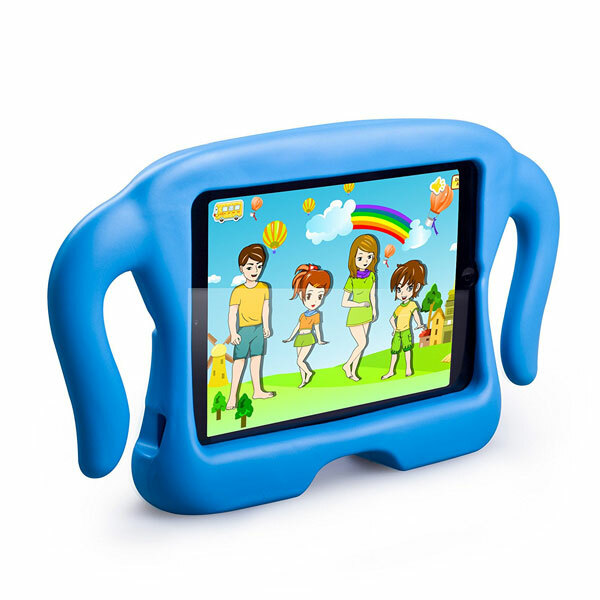 Have you found better iPad Mini cases for kids? Please share them here. 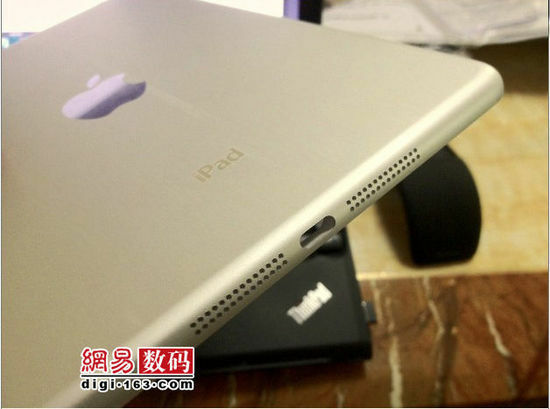 iPad Mini Rear Panel Photos Leaked? 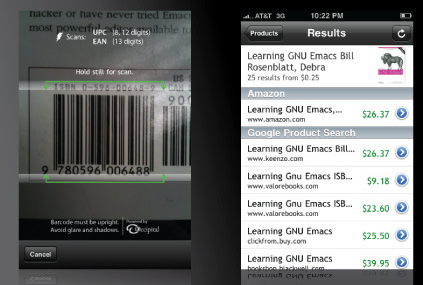 iPhone Price in 1991, iPad Mini Most Breakable Gadget?